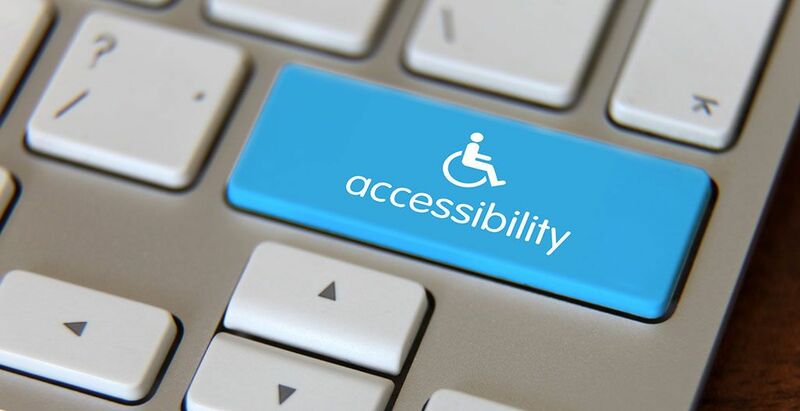 From Accessibility overviews to page-by-page web site audits, WATS.ca have the experience and tools to provide outside, independent verification of your organization’s authoring and development standards. Fluent in the W3C Web Content Accessibility Guidelines (Priorities 1, 2 and 3), as well as the Government of Canada’s Common Look and Feel Policy and the US Section 508 Accessibility Rules, our team of experts can provide the level of review you require with objective, constructive and useful reports written in language that you can understand. From non-technical Executive Summaries to detailed, line-by-line code analysis, WATS.ca can deliver the assurances you require or help you in determining weak areas within your web site as measured by any published Standard. Don’t be lulled into a false sense of security! There are numerous automated testing tools in the market today which speed the verification and validation process for a number of these standards, but many of the standards require not only a technical solution but also a deep understanding of the relevant issues, something no automated tool can deliver.